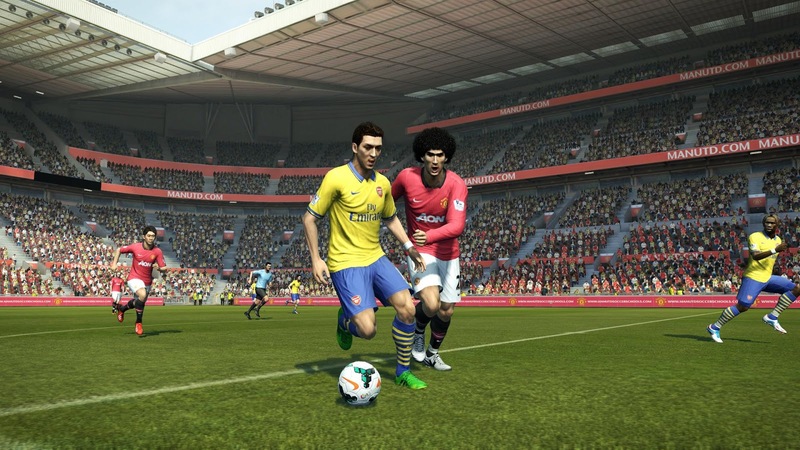 PES 2013 Patch: PESEdit.com 2013 Patch 6.0 - Released! PESEdit.com 2013 Patch 6.0 is the last version of PESEdit.com 2013 Patch. The new PESEdit.com 2013 Patch 6.0 adds 600+ new summer transfers to a total of more than 3000 summer transfers. New kits for more than 20 teams are also added.